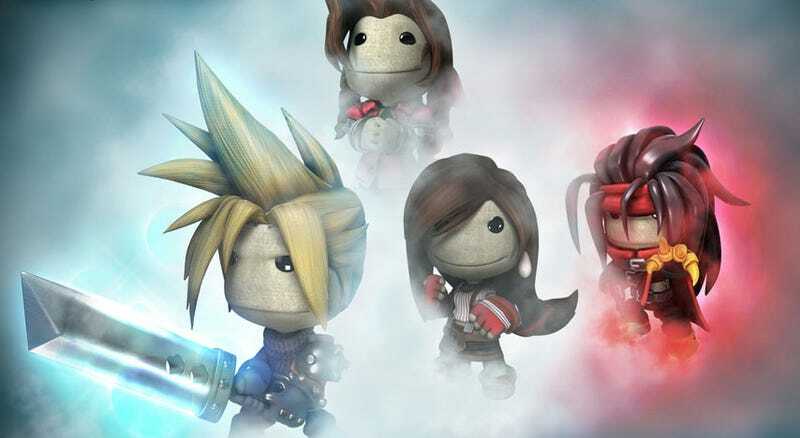 For over two years, Jamie Colliver has been working hard on recreating almost all of Final Fantasy VII within another video game (LittleBigPlanet, not Minecraft). He's finally done. Using the PS3 platformer as his foundation, and with a cast of characters ready to go courtest of some old FFVII-related DLC for the game, the recreation took 107 videos. It gets pretty stilted in parts, but hey, as an exercise in dedication (and in working within the limitations of LBP), it's super impressive. You can browse all the vids, in chronological order, here.